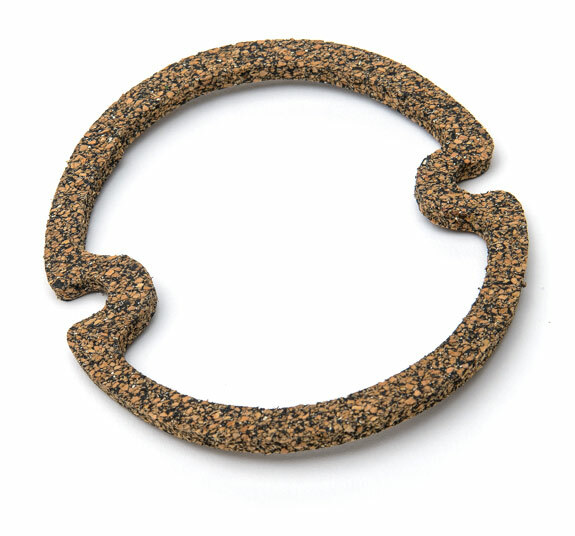 American made, cork gasket, as original. Sold each. Not thin and not a cheap gasket; this is an exact reproduction.